The Autumner Turnout Rug from Mark Todd is a perfect Autumn choice with 600 dernier outer, Teflon coated rip-stop polyester, and the 150g inner filling with a nylon lining. The double front buckles are adjustable and have a quick release clip, and there is a hook and loop style fastening on the chest. The leg straps are adjustable and removable. It has anti-rub shoulders, full shoulder gussets and a gusseted tail flap. 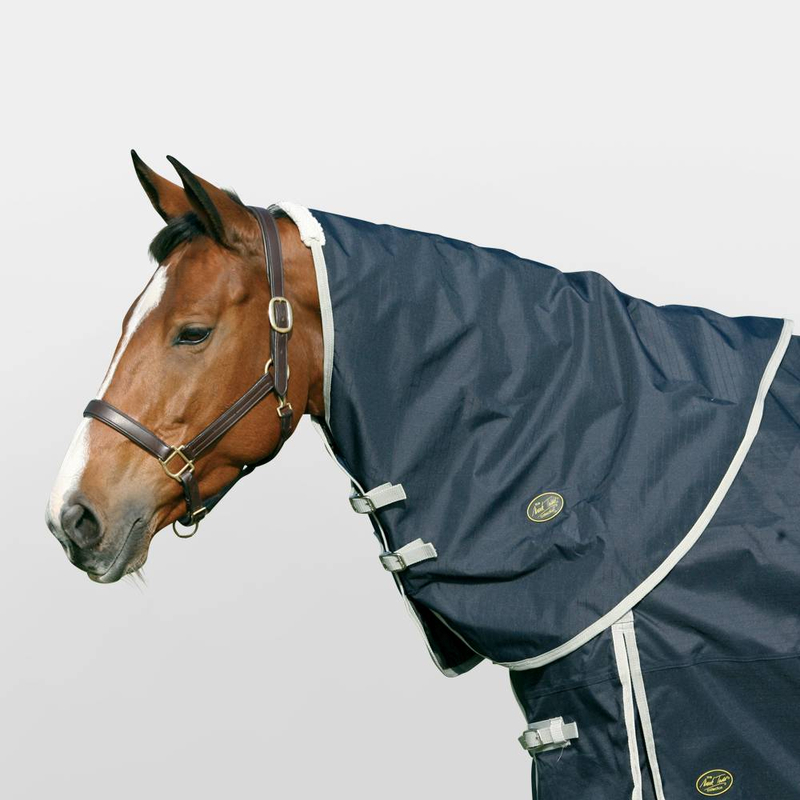 The optional neck cover (sold separately) has anti-rub lining and fleece poll protection. 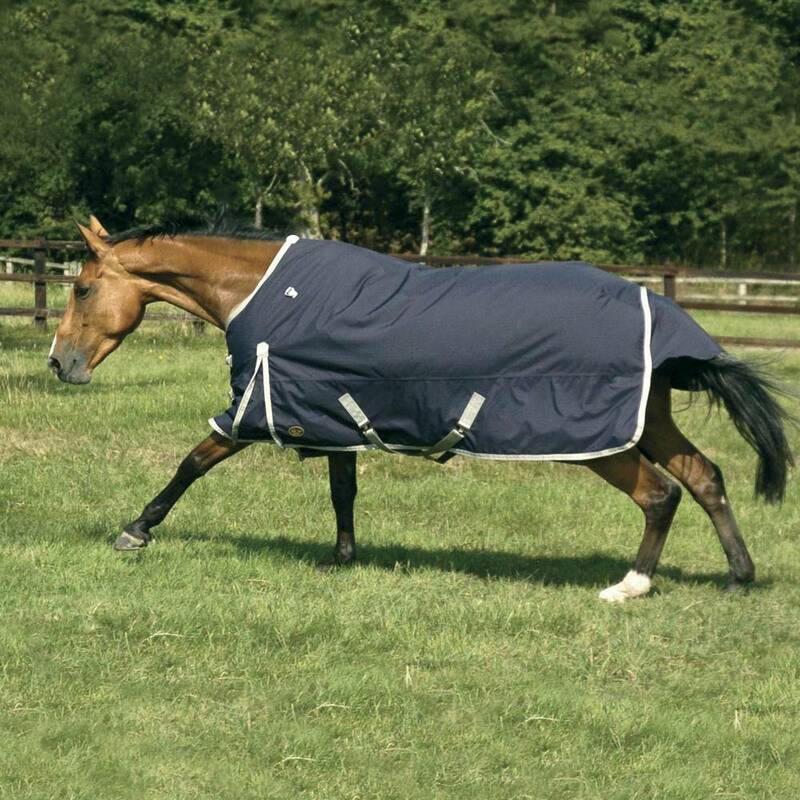 There are currently no questions for Mark Todd Autumner Turnout Rug - be the first to ask one!